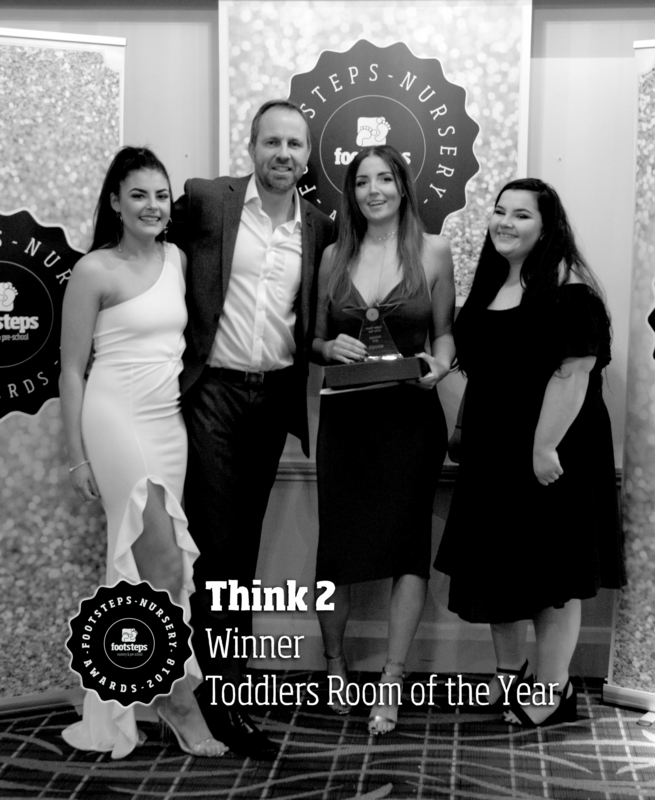 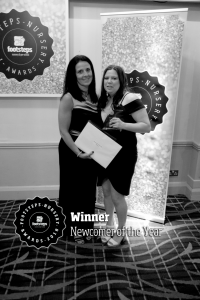 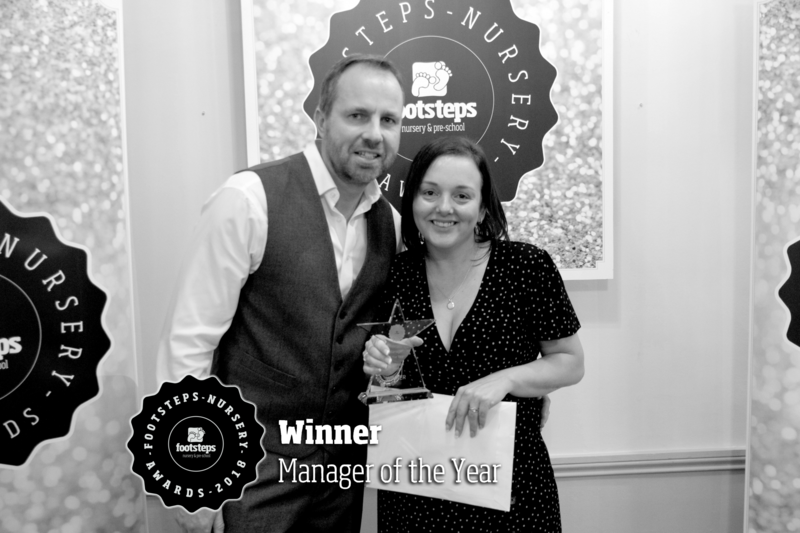 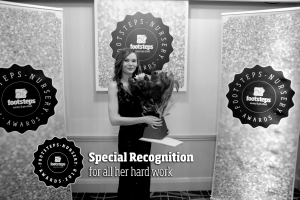 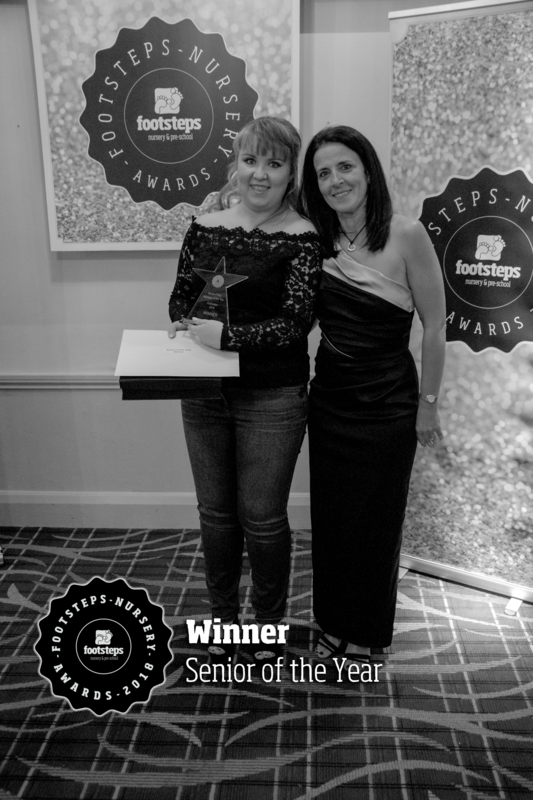 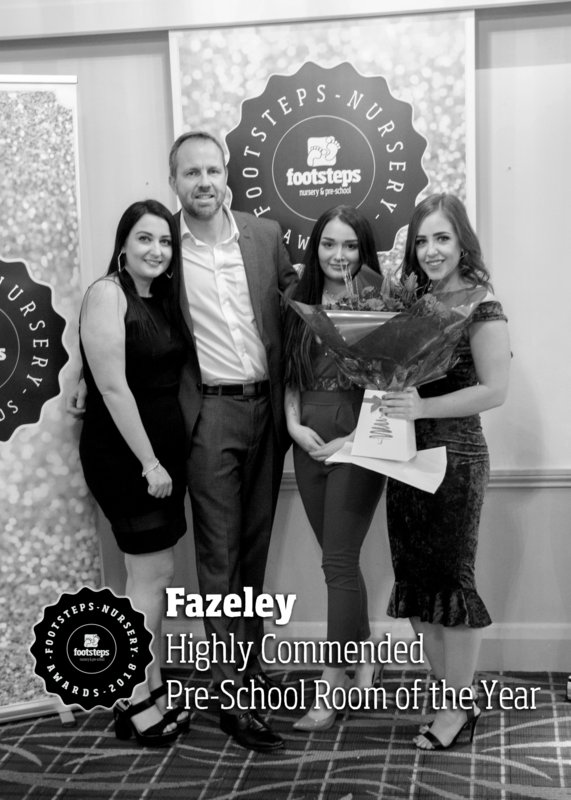 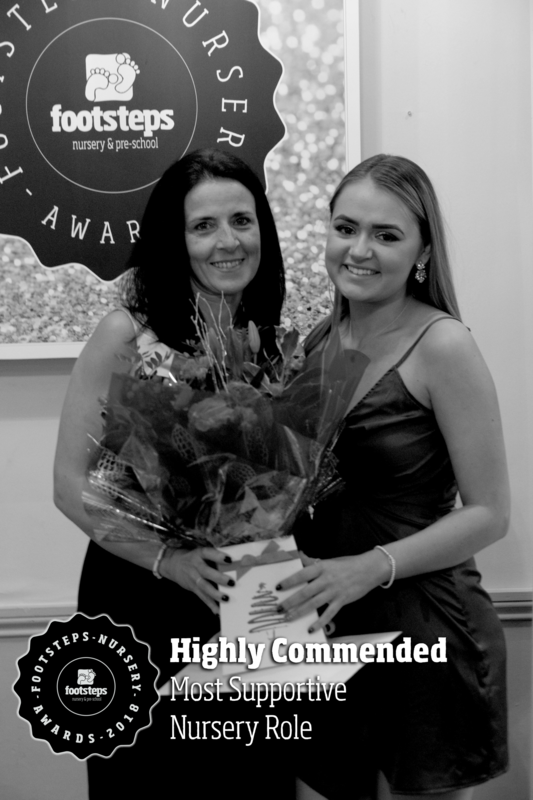 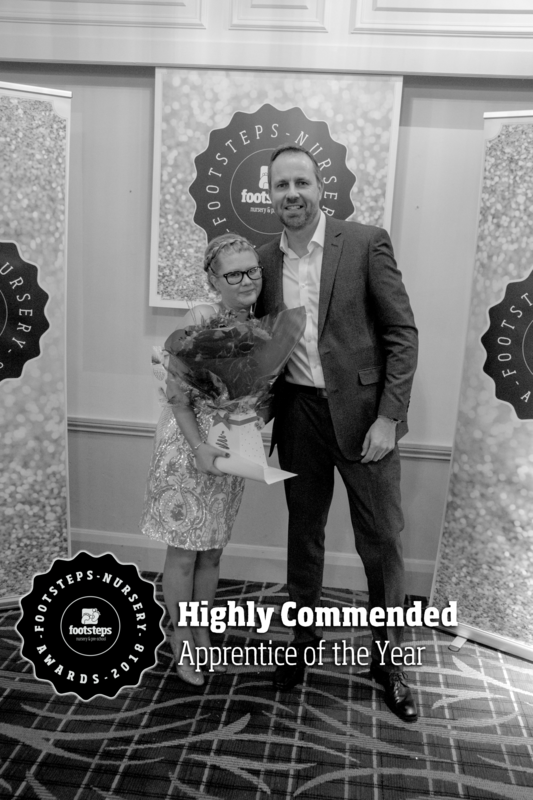 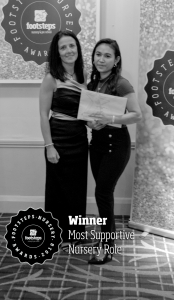 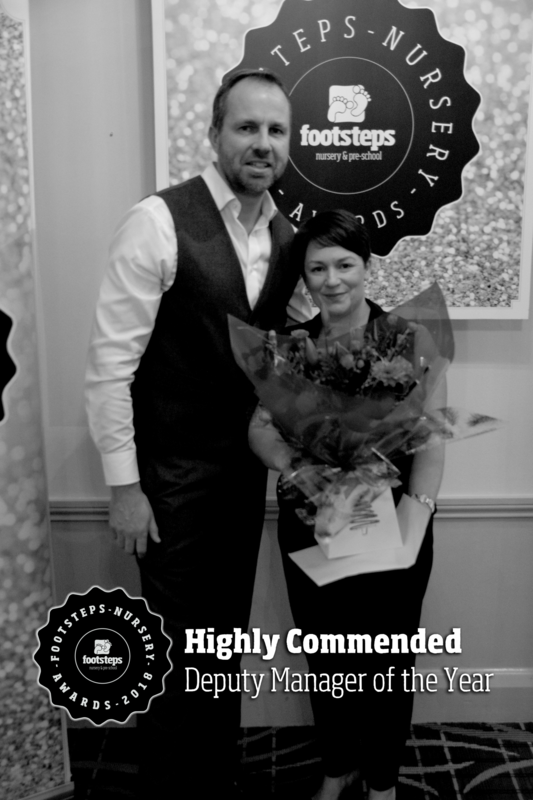 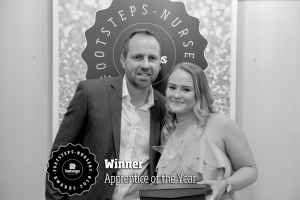 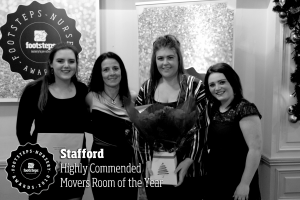 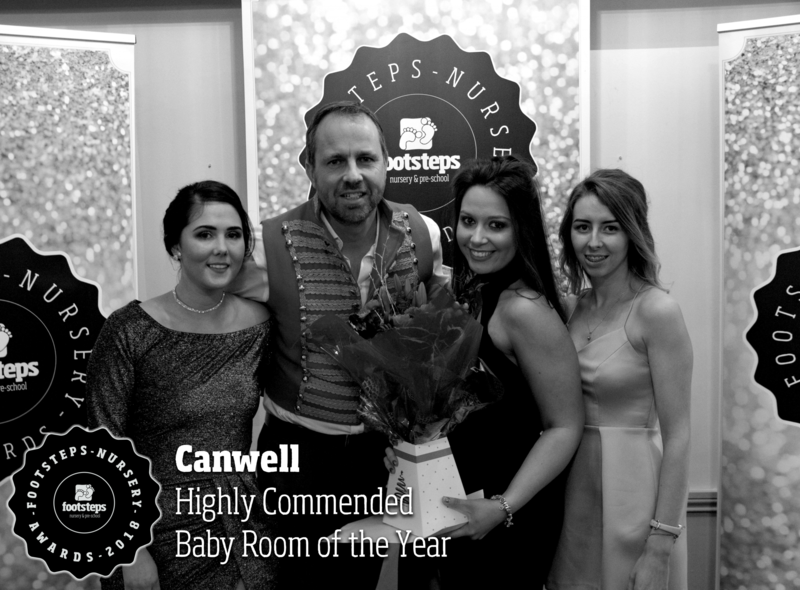 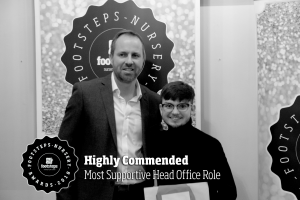 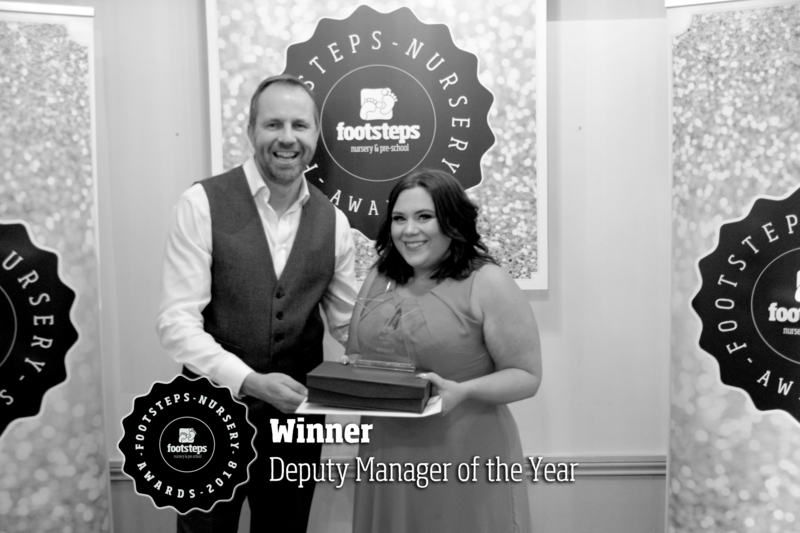 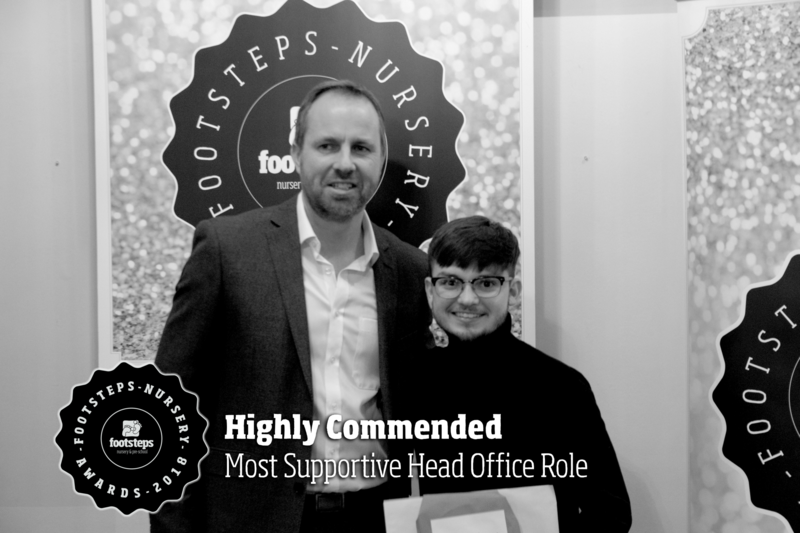 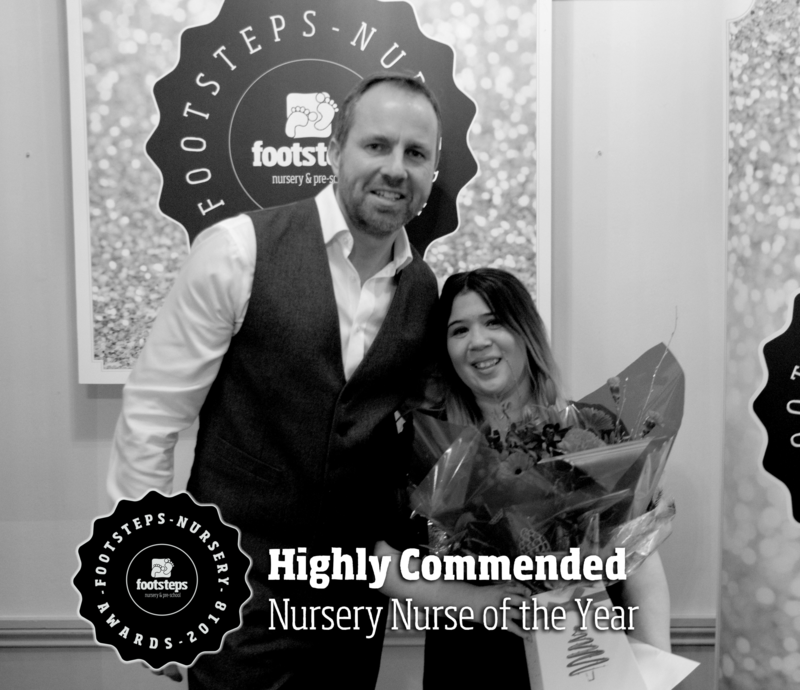 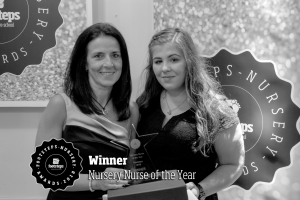 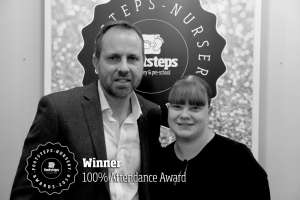 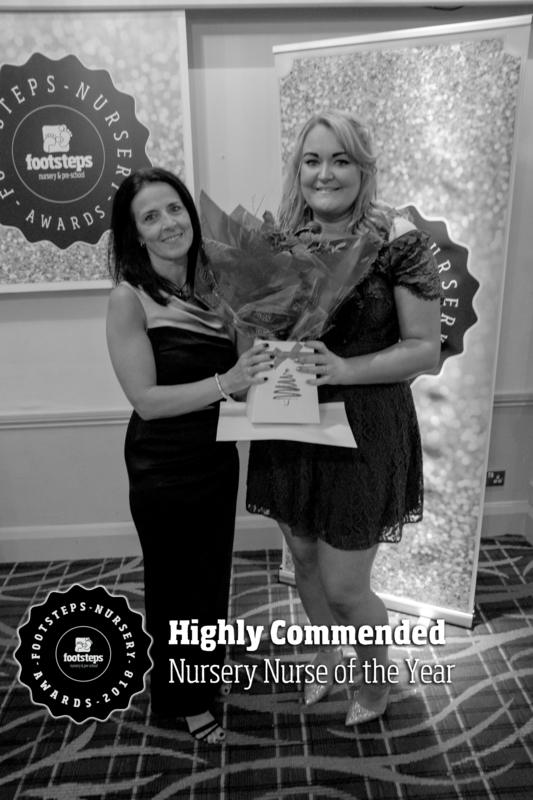 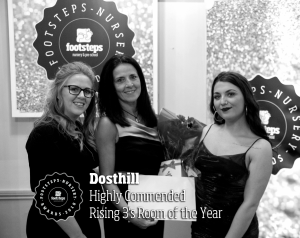 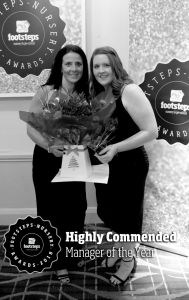 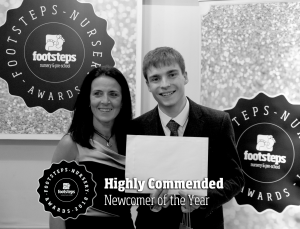 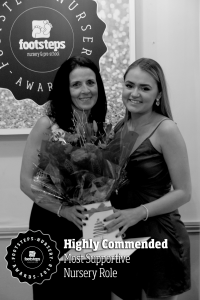 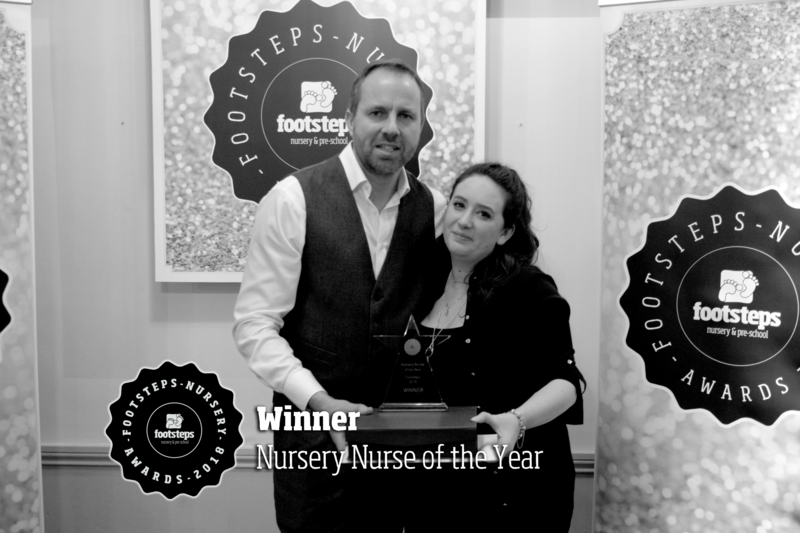 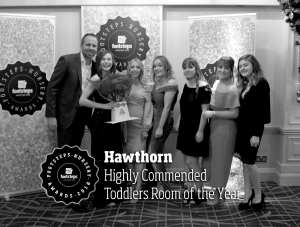 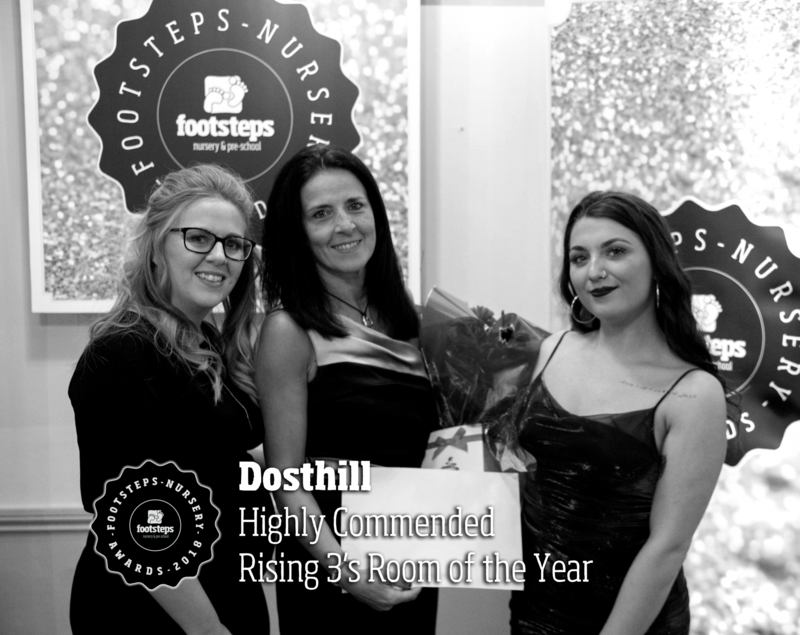 Footsteps Nurseries ended 2018 with our annual awards ceremony and the evening was a great success. 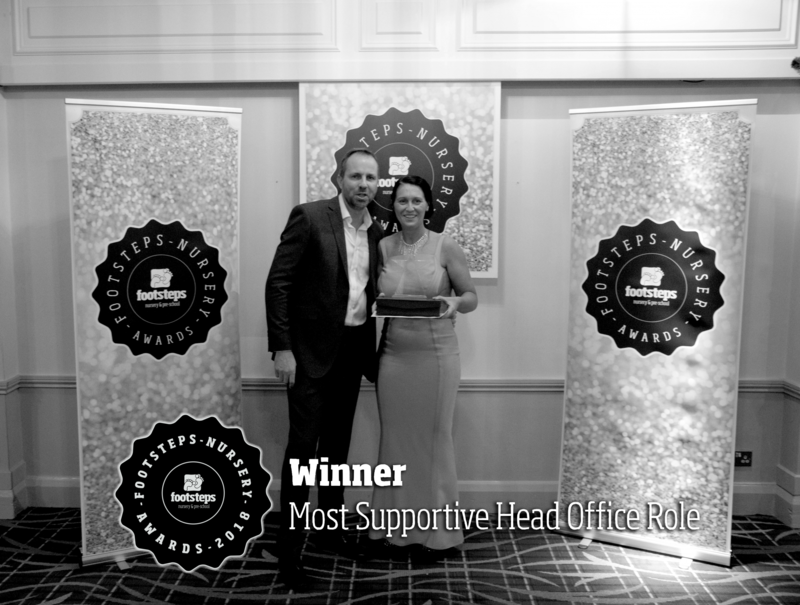 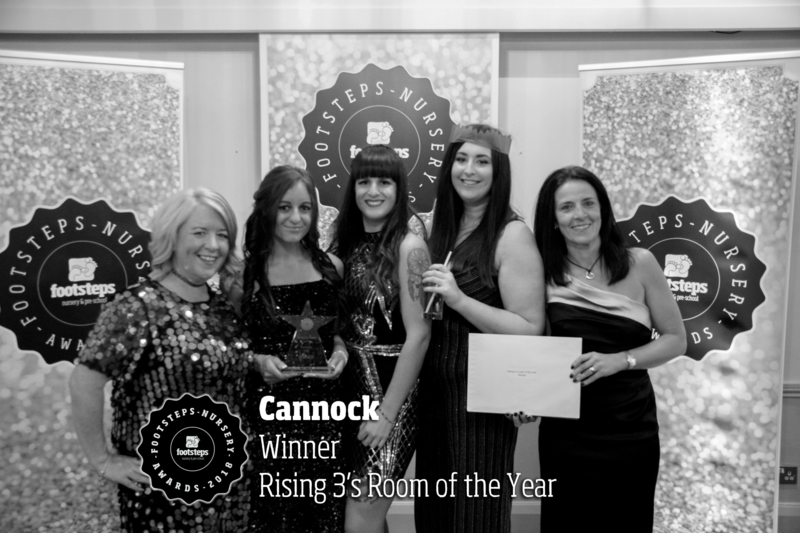 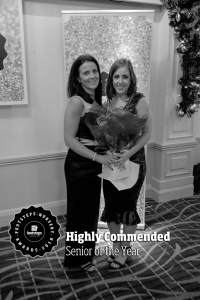 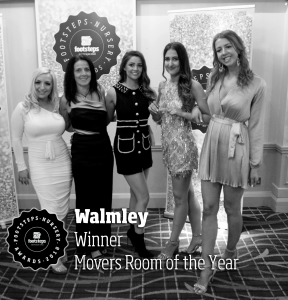 We would like to say congratulations to all of the ‘Winners’ and to all of the ‘Highly Commended’ awards of the evening. 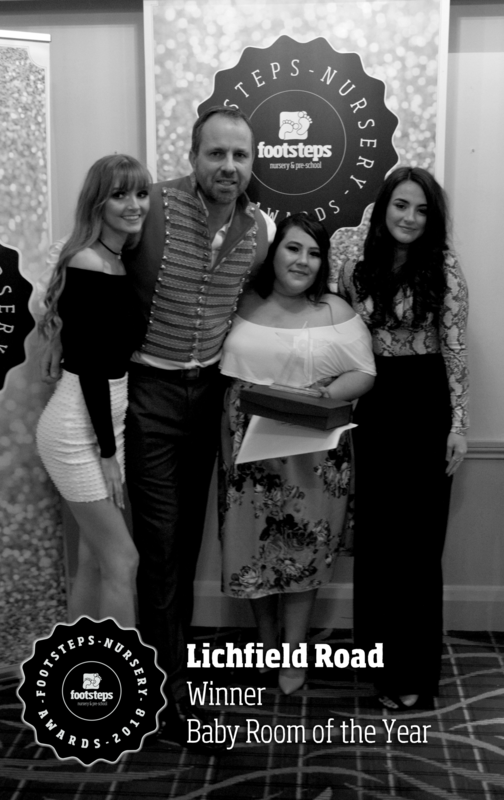 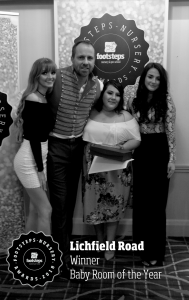 A big thank you to all Footsteps staff who attended on the evening, making it such a successful night! 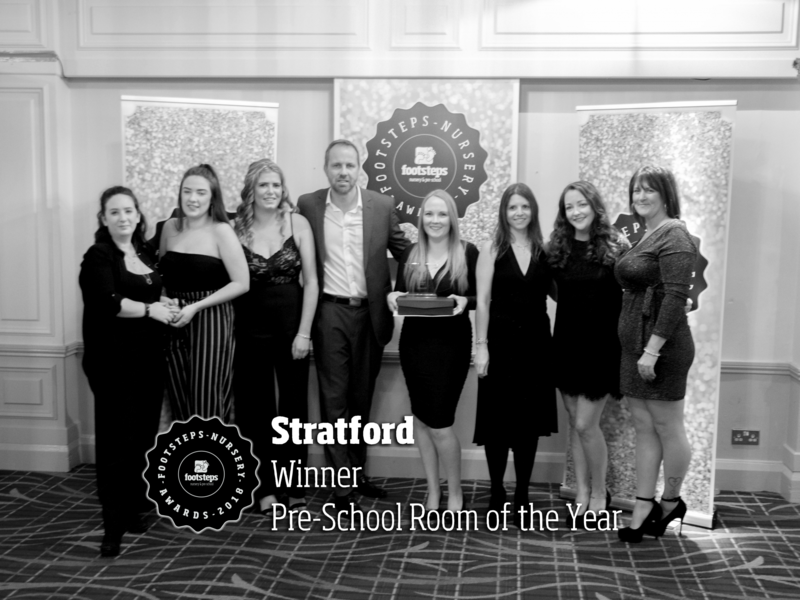 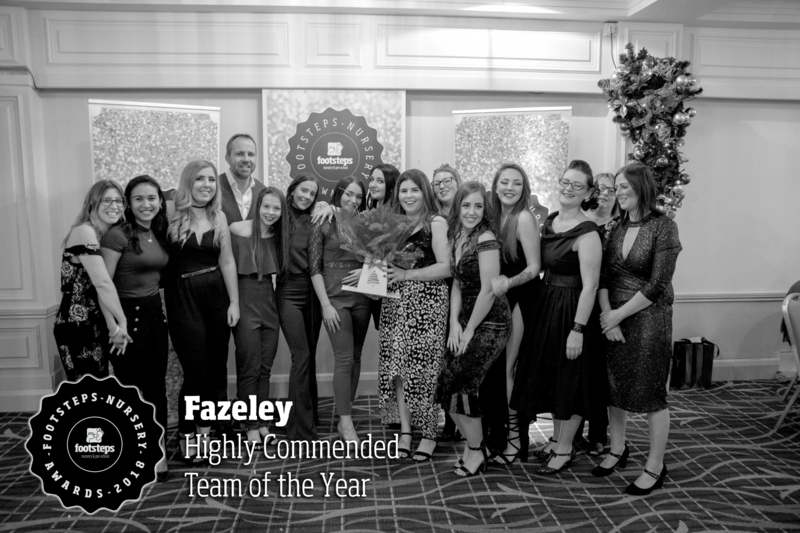 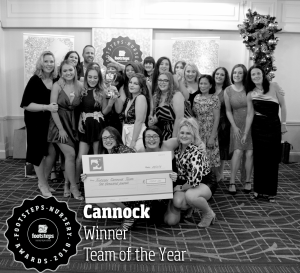 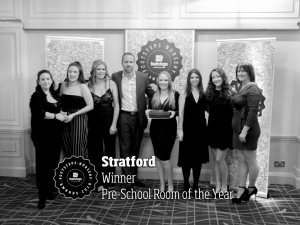 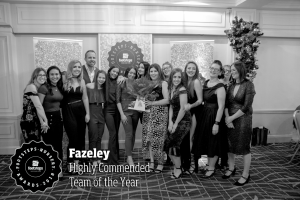 Here’s to 2019 and another fantastic year of outstanding childcare!